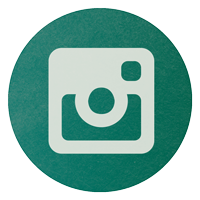 Tattered Cover is a large indie bookstore and cafe with the cozy feel and comfort of smaller bookshops, furnished with comfortable sofas and overstuffed chairs and and a world-class newsstand. 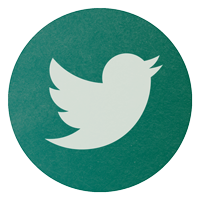 We sell new and used books, in addition to crisp pre-discounted bargain editions. 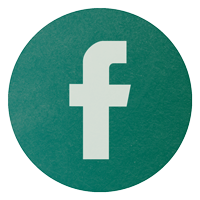 We are a Denver institution, a community gathering place, and an experience you can't download. The Tattered Cover has a long history of hosting LIVE author events, averaging over 600 authors, illustrators, and public figures each year. 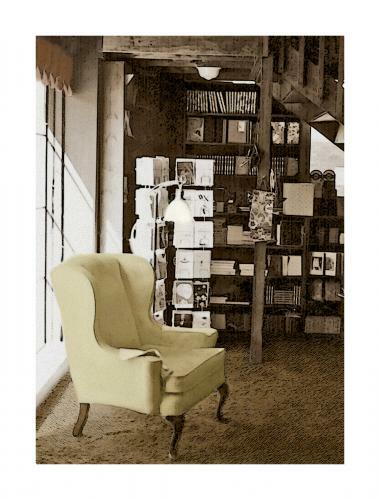 Owner Joyce Meskis is one of the guiding forces of independent bookselling in the country and a stubborn advocate for the rights of readers, literacy and free expression in America. She is the recipient of many prestigious awards for intellectual freedom including the William J. Brennan, Jr. Award for the Protection of Free Expression given by the Thomas Jefferson Center in Washington D.C.; the PEN/Newman First Amendment Award from the PEN American Center in New York; The Privacy International Brandeis Award; the American Library Association Award for Free Expression; and The Author’s Guild of America Award for Distinguished Service to the Literary Community. She is also the recipient of the distinguished Service Award for outstanding Achievement and Exceptional Service to the Denver Metropolitan Area from the University of Colorado Board of Regents. Joyce is the founder of the Colorado Freedom of Expression Foundation, and she recently retired after 7 years as the director of the Publishing Institute at The University of Denver. Tattered Cover sells books online at www.tatteredcover.com and is well established across the social networking sites such as Facebook, Twitter, YouTube, and Blogspot, home of our Between the Covers blog. 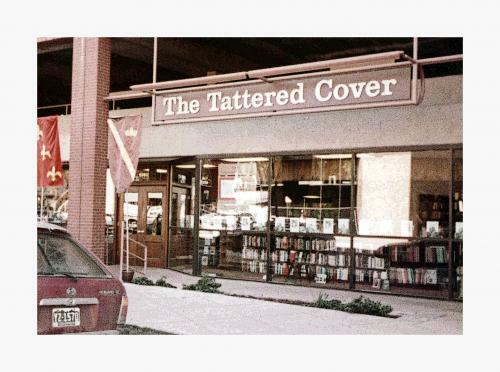 The first Tattered Cover Book Store opened in Cherry Creek North on Second Avenue. Joyce Meskis purchased the Tattered Cover, which consisted of 950 square feet of retail space with two employees. 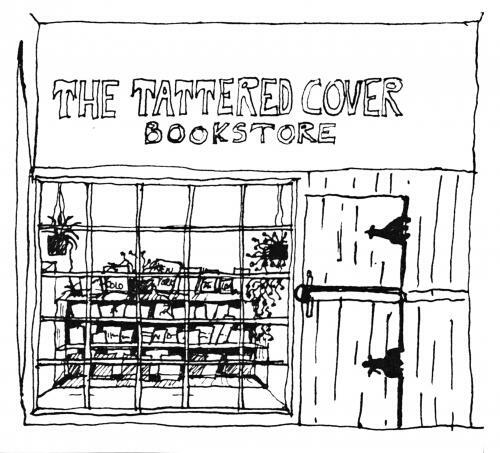 The Tattered Cover expanded seven different times into adjoining retail space. Our second location opened one block east of the "Old Store." Both locations were retained for a single operation. The "Old Store" housed bargain books, sidelines, and some office functions. The new location housed general retail operations and receiving. 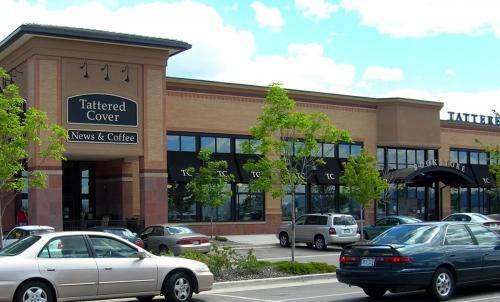 We move into the Tattered Cover's new 4-story location at the corner of First Avenue & Milwaukee Street in Cherry Creek. All of our shipping and receiving operations were consolidated into the newly-purchased Historic LoDo warehouse buildings at 16th and Wynkoop and 16th and Wazee streets. 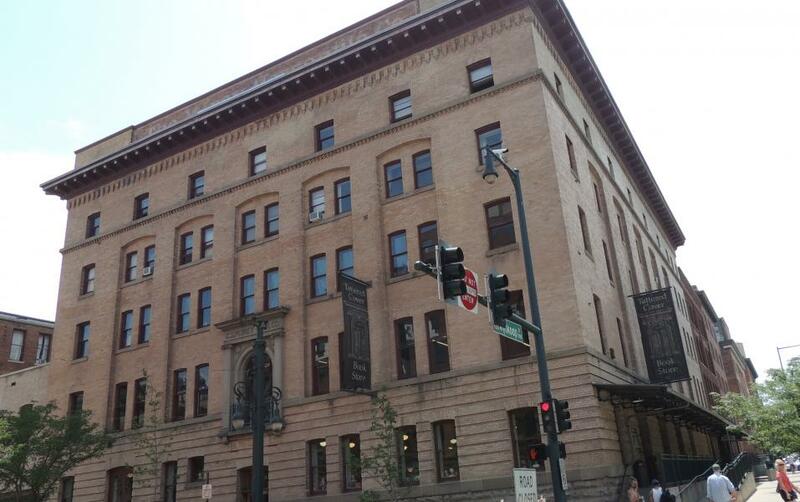 Our administrative offices and functions moved into the Historic LoDo building on Wynkoop. 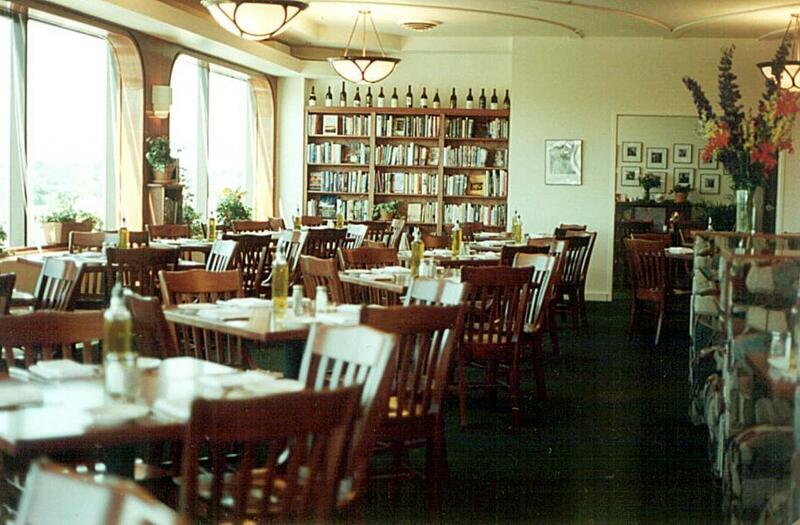 Our cafe opened on the first floor of the Cherry Creek bookstore. The Fourth Story Restaurant & Bar opened on the fourth floor of the Cherry Creek location. The LoDo bookstore expanded to over 20,000 square feet of retail space, an author appearance and special events space that can seat over 300 people, and a full-service coffee shop. 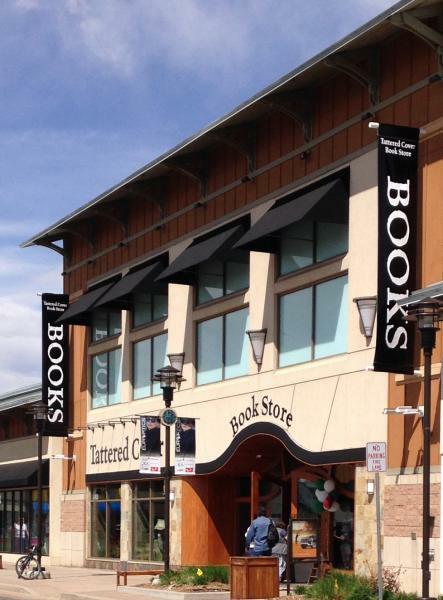 Plans to open a third Tattered Cover location in Highlands Ranch, Colorado are announced. The Highlands Ranch Tattered Cover opens just in time for the holidays! 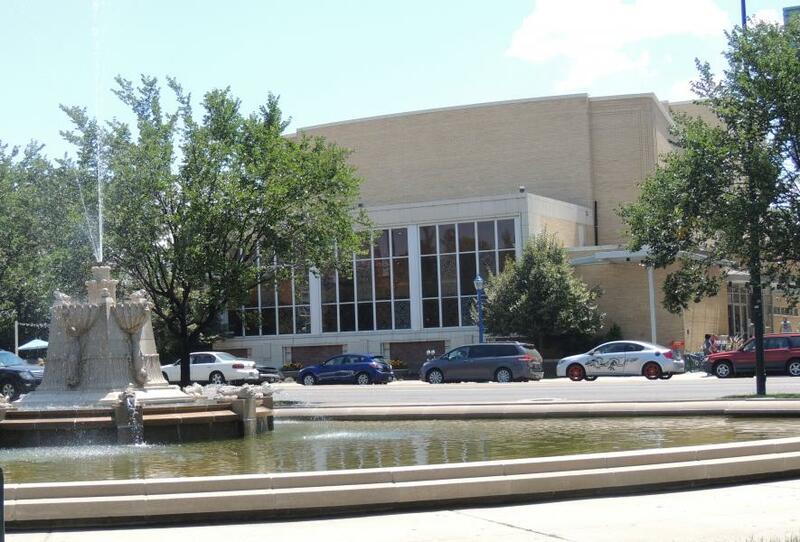 Plans to move the Cherry Creek store in June to a newly renovated historic Lowenstein Theater are announced. Plans to close the Fourth Story Restaurant & Bar are also announced. The Fourth Story Restaurant & Bar closes for business on May 31 after 11 wonderful years serving Cherry Creek and Denver diners. On June 24, the Cherry Creek store is open for business for a final Saturday. The store closes early to begin the move to its new home, an old renovated theater on Colfax Avenue in Denver, east of downtown. 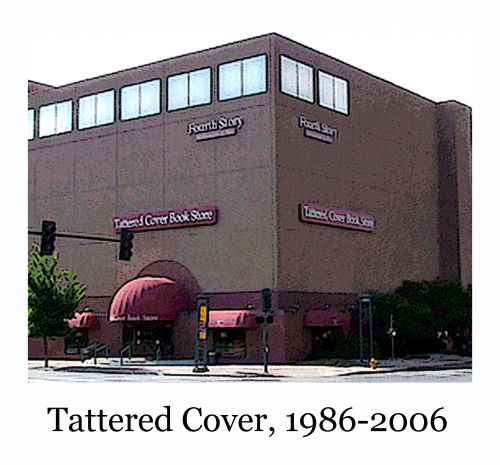 Tattered Cover on Colfax opened for business at 9 am on June 26. Early in 2010: Tattered Cover bookstores began selling used books, now a significant part of our inventory, along with new and bargain books. 2011: Celebrating 40 years in the book business! 2014: Tattered Cover satellite stores open at Denver International Airport, Concourse A, B & C, in partnership with Hudson Booksellers. 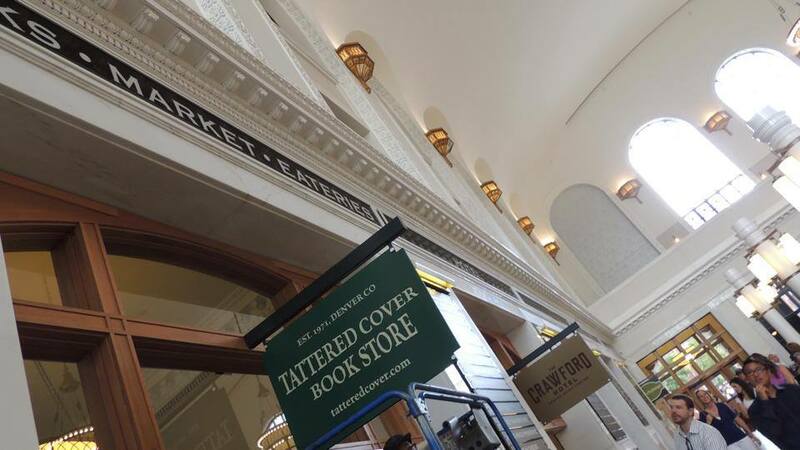 July 2014: Tattered Cover commuter store opens at the newly rennovated Historic Union Station in Lower Downtown. 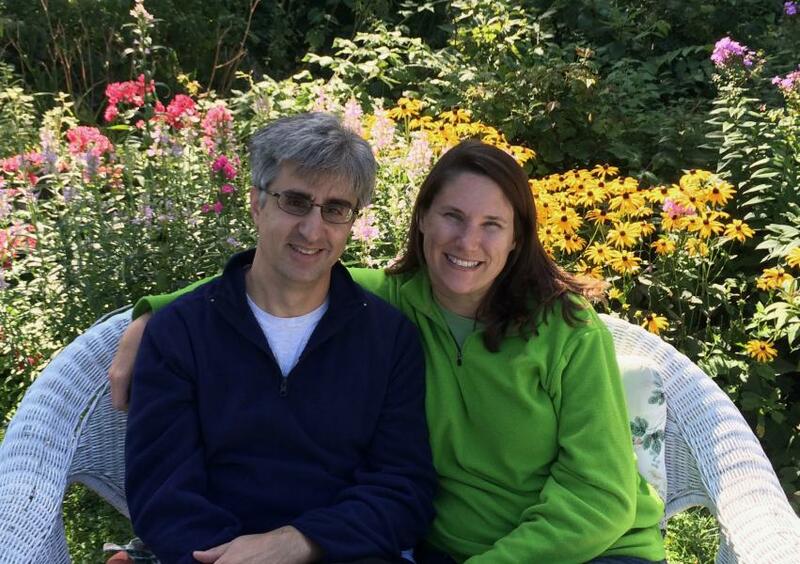 March 2015: Joyce Meskis announces that book-industry veterans Len Vlahos and his wife, Kristen Gilligan, will join the senior management team of Tattered Cover on July 1, 2015, and acquire a controlling interest two years later on July 1, 2017, when Joyce will retire and move to a consultant role with the stores. April 2015: Our Highlands Ranch store moves into its beautiful new home at the Aspen Grove Shopping Center.